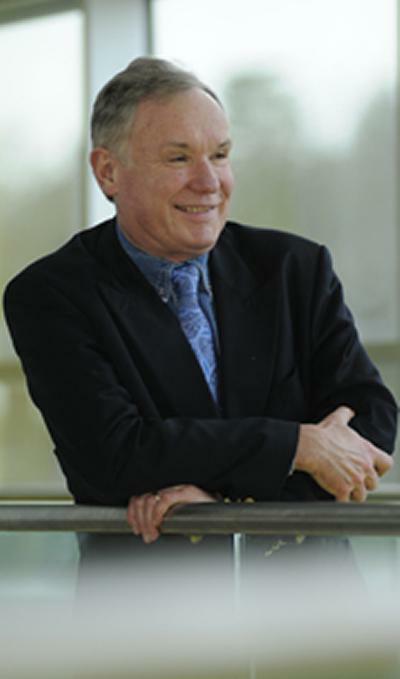 The University of Southampton is to lead one of two £10 million research centres that will transform the UK’s manufacturing industries through the use of photonics, the science and technology of light. Photonics manufactures the critical components inside our mobile phones and enables the internet and the optical storage technologies that underpin the digital world. It helps manufacture cars, navigates airliners probes individual human cells and helps defend the nation. The Engineering and Physical Sciences Research Council (EPSRC) National Hub in High Value Photonic Manufacturing was announced by Universities and Science Minister Jo Johnson. The second Hub in Future Liquid Metal Engineering is based at Brunel University in London. Bringing together the expertise of Southampton’s Optoelectronics Research Centre (ORC) and the ESPRC National III-V Centre at the University of Sheffield, the Future Photonics Hub will provide national leadership in manufacturing for the next-generation of photonics technologies. With more than 40 companies providing guidance and resources, the new Hub is solidly focused on improving UK manufacturing efficiency. being a one-stop-shop for trialling user ideas and developing new manufacturing processes. The primary economic impact of the Hub will be to aid rapid commercialisation of emerging technologies. This will result in new products and services in both the photonics industry and in the industries enabled by photonics. Supporting companies across the UK have so far promised a total of £12.5 million in markets that include defence and security, communications, space, semiconductor manufacturing and healthcare. The investment in the Future Photonics Hub by EPSRC will be further enhanced by £3 million from the two universities. 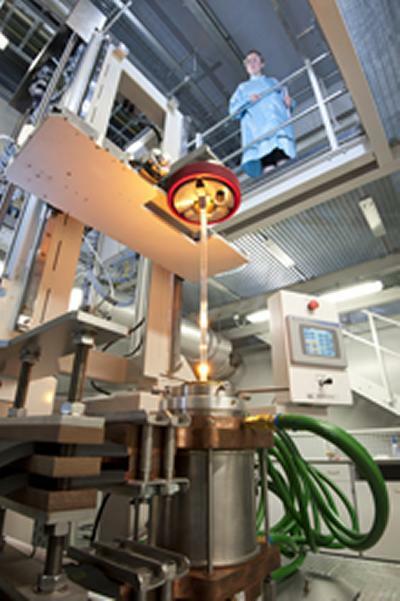 Over five decades, the ORC has maintained a position at the forefront of photonics research. Its long and well established track record in the fields of optical fibre, lasers, waveguides, devices and optoelectronic materials has fostered innovation, enterprise, cross-boundary and multi-disciplinary activities. The ORC has built strong links with industry, research institutions and universities around the world, from informal collaborations to large-scale funding. In 2014, it launched The Photonics Institute with Nanyang Technological University (NTU) in Singapore. Ten spin-out companies, including Fibercore, Fianium, SENSA, SPI Lasers and Stratophase have commercialised ORC research, while its extensive outreach programme has brought lasers and optical fibres into schools across the country. 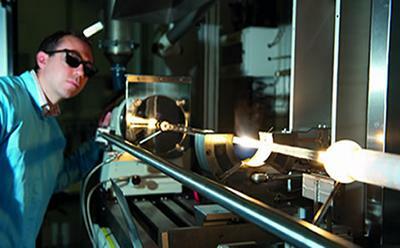 The University of Sheffield has hosted the EPSRC National Centre for III-V Technologies for over 35 years and has developed world-leading research in lasers, quantum devices, detectors, and novel semiconductor materials. The Sheffield-led centre comprises a consortium of Universities including Glasgow, Cambridge and Nottingham.